As featured in Luxury Home Magazine--Incredible European farmhouse architecture with open floor plan designed by MArchD. 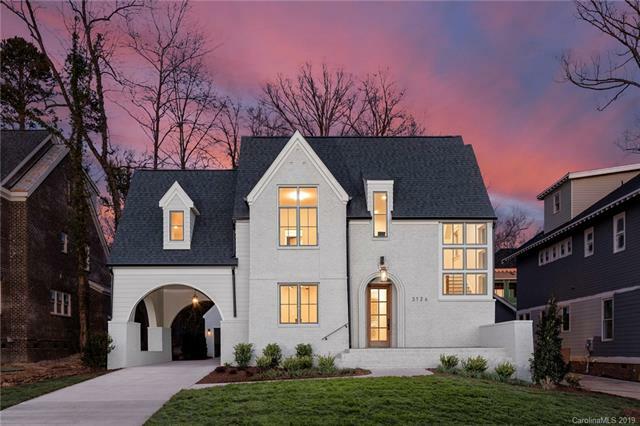 1 of 14 custom homes built by Grandfather Homes in new 36-home Plaza Midwood community, Cramer's Pond! Gourmet kitchen showcases enormous island, Thermador appliances, and walk-in pantry. Master retreat with walk-in closet features private bathroom with dual vanities, soaking tub, and shower. Enjoy outdoor living on rear covered deck and rocking chair front porch. Porte cochere leads to detached 2-car garage. Upper level secondary bedrooms share jack and jill bathroom. Guest suite on main; Bonus room on upper level. VERIFICATION:What day comes AFTER Monday?